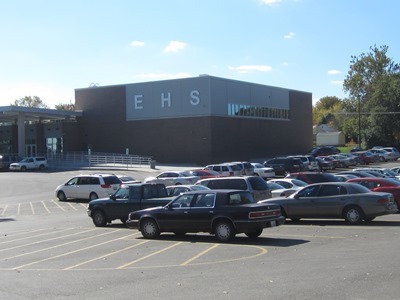 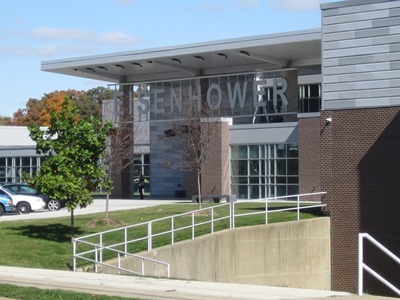 First built in the mid 1950s, Eisenhower High School recently underwent major renovations to the existing 216,200 sq. 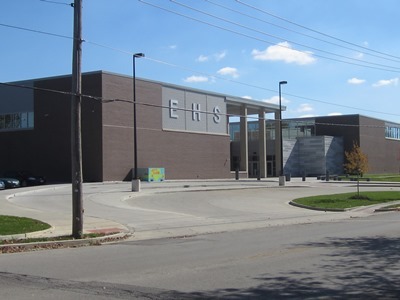 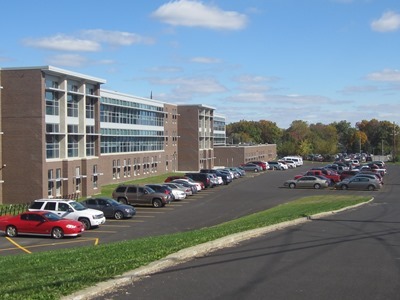 ft. high school building. 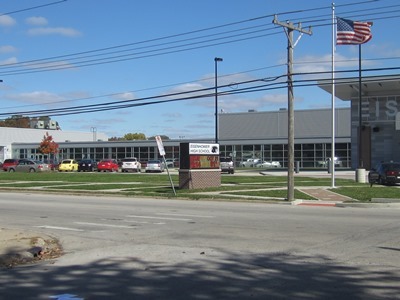 SKS Engineers LLC was involved in the design of the site improvements on this project. 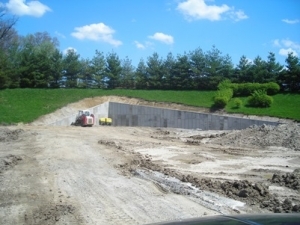 The addition of a new 10,200 sq. 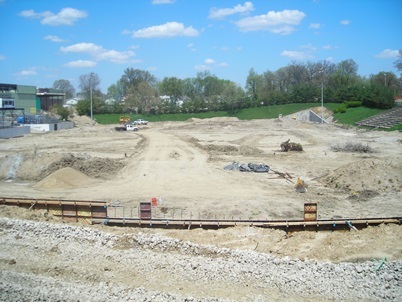 ft. gymnasium required that the student parking lot be reconstructed. 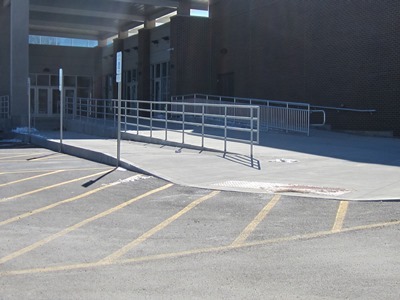 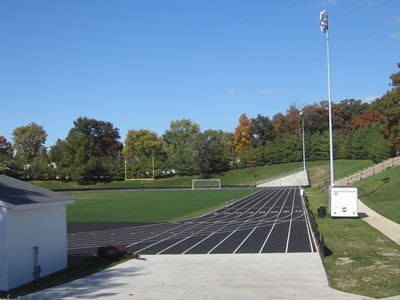 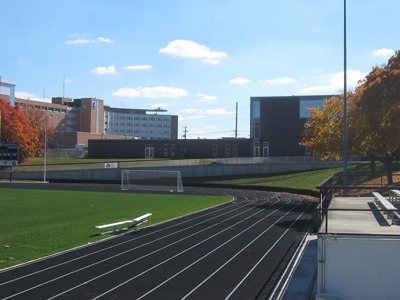 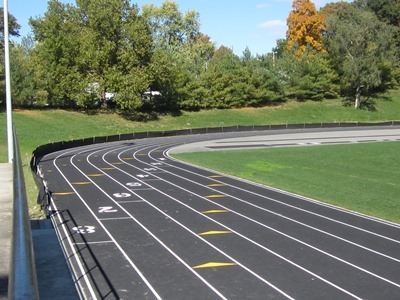 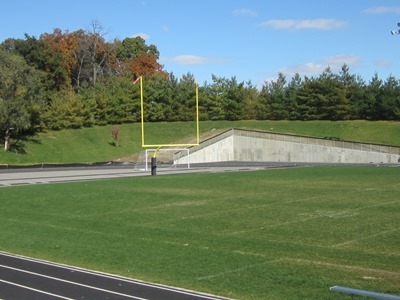 Other site improvements included new sidewalks, ramps, new building entrance drives and a bus drop-off area, new curbs and gutters, retaining walls, loading dock, an improved underdrain system for the athletic field and track and a new irrigation system for the athletic field. 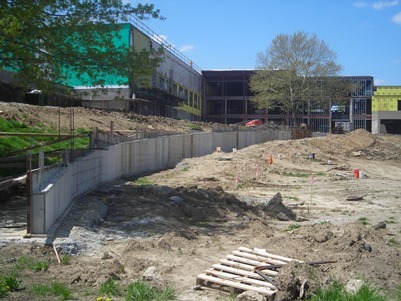 Approximately 2,000 feet of water main was constructed to complete a loop of the school for improved fire protection for the building. 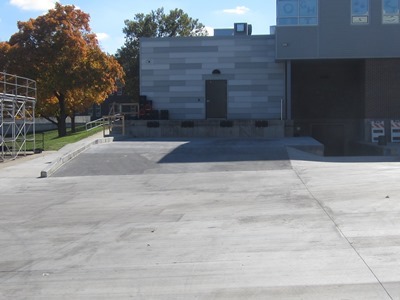 In addition to providing site engineering design services, SKS Engineers LLC provided construction layout and staking and construction inspections and material testing services. 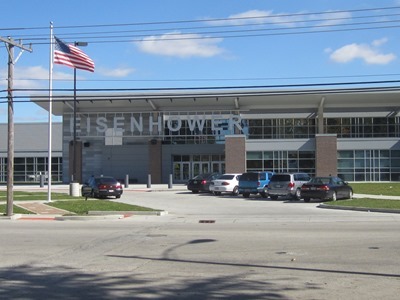 The high school students of Decatur Public School District #61 that attend Eisenhower High School are excited about their newly renovated facility.